Already cleaned the oven? Good deal. 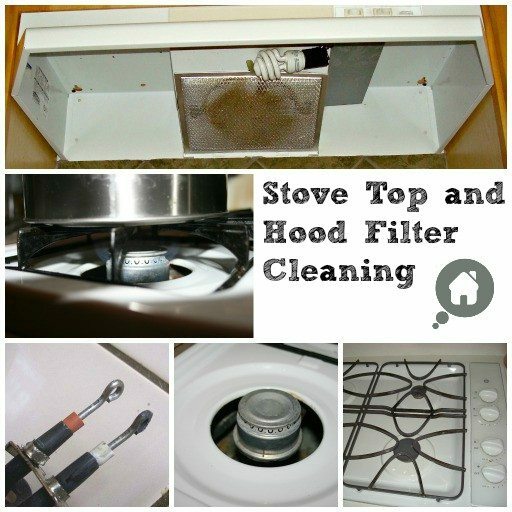 Now it is time to look a little higher and ensure the stove top and hood filter are in good working order.